Dog friendly Camping in Chichester State Forest Coachwood Camping area is located on the opposite bank to Frying Pan Creek. This spot is popular with family groups and those wishing to enjoy river-based activities. Dog friendly Camping in Wombeyan Caves We are situated in the beautiful Southern Highlands of NSW Australia. As you are following the picturesque Wombeyan Caves Road from Mittagong deep into the heart of the Wollondilly River’s valley you reach our property at Goodman’s Ford. The property stradles the Wollondilly River on both sides, enchanting you with it’s natural beauty. Dog friendly Camping in Capertee Spread out over 6000 acres, Turon Gates is an authentic bush hideaway, tranquil and unspoilt only 2.5 hours from Sydney where your pet is welcome. It is located in the Blue Mountains close to Katoomba, Mudgee, Bathurst & Lithgow With well-built pet-friendly and private rustic self-catering log cabins, glamping tents and campsites situated along 15km of crystal clear trout stream and cottages with sensational mountain views, Turon Gates is an idyllic escape in the Australian bush. Dog friendly Camping in Mystery Bay The area is quite large with generous camp sites scattered throughout the native bush of mainly spotted gums, with acacias and banksias closer to the spectacular cliff headlands and small beaches. There are cold showers, water taps and pit toilets. All sites are unpowered, plenty of room for a boat, caravan or camper. 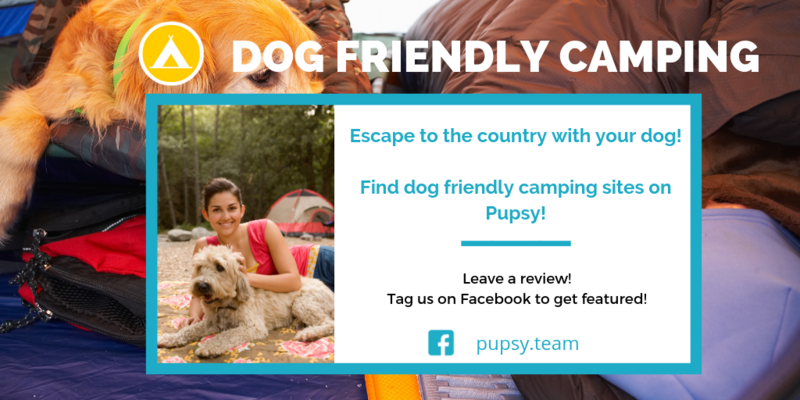 Dog friendly Camping in Moss Vale This very popular campground is pet friendly so all members of the family are welcome! (Conditions apply so check before booking!). The modest camping fees remain more than competitive even during the busiest times. The non powered sites are suitable for tents only. Campfires are permitted provided you bring a long a fire bin or fire brazier. Dog friendly Camping in Yadboro A popular Bass fishing location and campground on the banks of the Clyde River. Pets are allowed in the state forest area (not allowed in the national park adjacent).